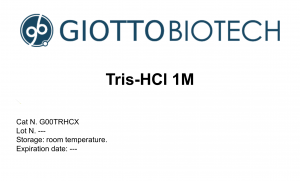 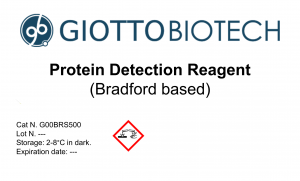 Protein Detection Reagent and Bradford assay kit. 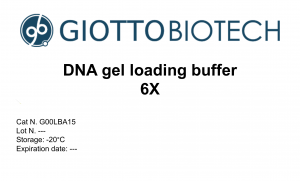 6X loading buffer for DNA. 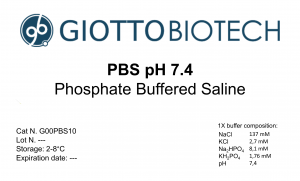 For electrophoresis on agarose gels. 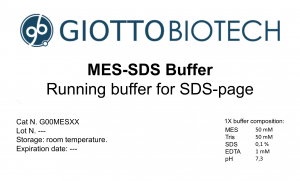 MES/SDS buffer for SDS-PAGE analysis. 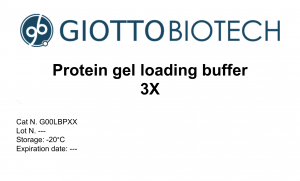 Liquid buffer, available as 1 X and 20 X. 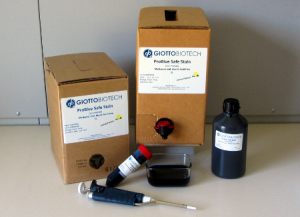 Liquid buffer, available as 10 X and 1X. Protein loading buffer for SDS-PAGE analysis. 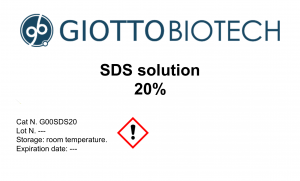 Available as native, denaturating, denaturating and reducing. 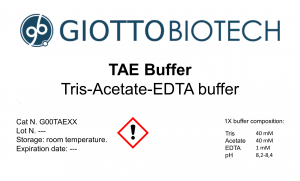 Tris-acetate-EDTA buffer for electrophoresis on agarose gel. 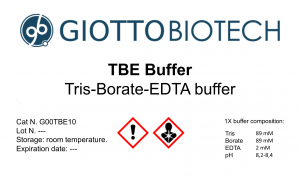 Liquid buffer, available as 1 X, 10 X and 50 X. 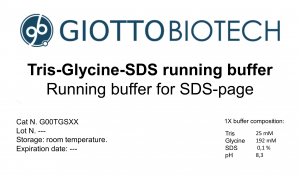 Running Buffer for SDS-PAGE analysis.